The Indian Space Research Organisation chairman, Sivan K, on Tuesday confirmed that Chandrayaan-2, India’s second lunar mission, would be launched by the end of April. The Chandrayaan-2 aims at exploring the south pole of the moon — unexplored by any country in the world. Its launch was delayed, and several dates were being speculated from December 2018. Sivan said the Chandrayaan-2 spacecraft weighed around 3,290kg. It would orbit around the moon and perform its remote sensing. 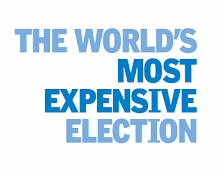 The budget is around Rs800 crore. 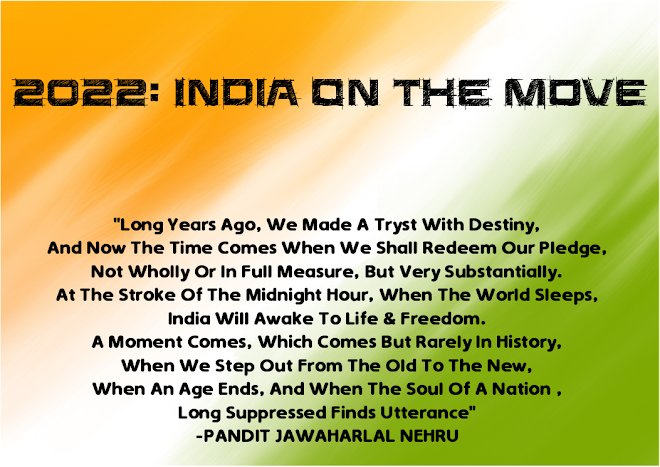 Chandrayaan-1, which found traces of water on the lunar surface, brought India laurels and huge global appreciation. 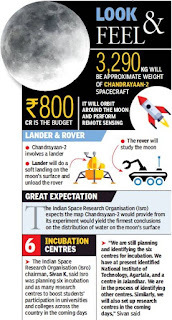 Chandrayaan-2 is expected to provide more clarity on water signature on moon. 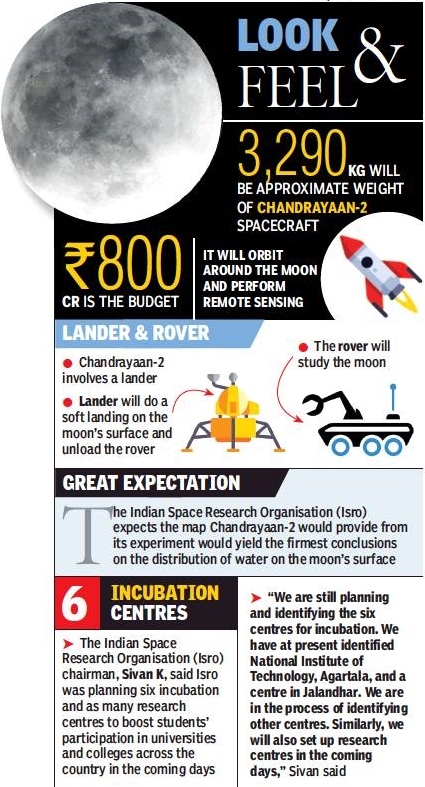 The Indian Space Research Organisation (Isro) expects the map Chandrayaan-2 would provide from its experiment would yield the firmest conclusions on the distribution of water on the moon’s surface. The orbiter would circle the moon on a 100-km-high orbit to generate a comprehensive 3D map of the lunar surface. Besides gathering data on the lunar geography, Chandrayaan-2 would test some new technologies and pave the way for future missions, said Bhardwaj. Bhardwaj said in his presentation that information on the topography, composition of rocks and the elements involved, and the exosphere of the moon would be studied among other scientific points.